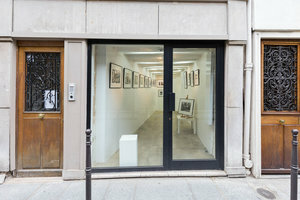 This welcoming 15 sq m art gallery is located in the heart of Le Marais close to Rue de Bretagne and Rue de Turenne. 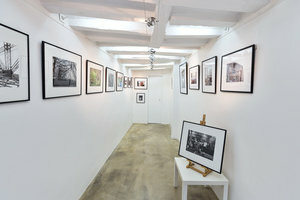 It's a charming location for Art Exhibitions and small Pop-Up Retail Events. This space has an entirely glass frontage which, making best use of the compact space, allows for fantastic visibility and creates an open feel inside the space. 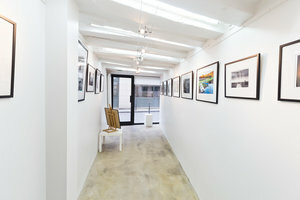 White walls, concrete floors with modern adjustable spotlighting make this space ideal for artists looking to showcase work in a welcoming environment. This space is finished to an excellent standard and is ideal for artists, brands and designers looking for a ready-made space where they can quickly curate their ideal showcase environment.